Ever heard the quote “What’s love got to do with it?” Well, something similar can be asked about acid…what’s acid got to do with it? When it comes to our health, acid’s actually got quite a bit to do with it. The body’s pH level, a measure of how acidic or alkaline our blood is, plays an important role in keeping us healthy. Ideally, we want to maintain a healthy pH level through a wholesome diet. We achieve this by eating more food that is alkaline-producing and less food that is acid-producing. As a point of reference, the typical pH scale ranges from 0 (very acid, low pH) to 14 (high alkaline, low acid, high pH). The optimal blood pH level is approximately 7.35 to 7.45. To achieve positive health outcomes, the blood PH level is the most important. As mentioned, a healthy pH blood level is between 7.35 and 7.45. Other areas of the body have varying levels of pH, such as the stomach. 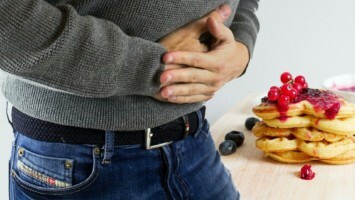 To effectively break down food, the stomach must contain more acid. The stomach’s pH level is approximately 3.5, a very high level of acidity. Varying levels in certain areas of the body are necessary in order for the body to function properly. An alkaline-based diet is not only healthy for optimal pH levels; it’s healthy for a variety of other reasons. 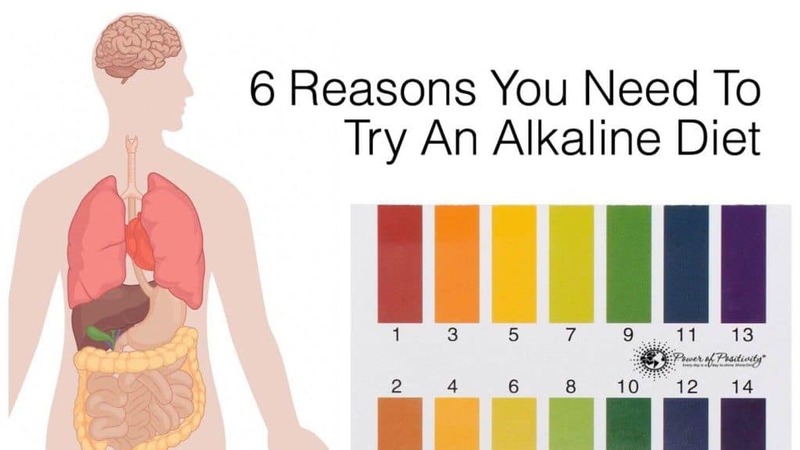 To achieve optimal pH levels, it is necessary to eat between 60-80 percent of alkaline-forming foods and 20-40 percent of acid forming foods. The alkaline diet requires cutting out fast food items and processed foods, instead opting for more fruits, vegetables, beans, nuts and grains. Obviously, these items are much healthier choices overall. 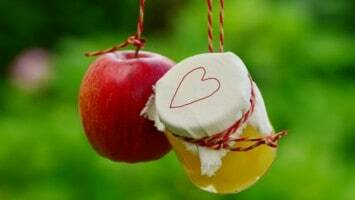 As a reference, alkaline-producing foods include: most fruits and vegetables, herbs, seeds, herbal teas and nuts. Acid-producing foods include: some grains, beans, dairy products, meats, fast foods and processed foods. To achieve the necessary 60-80 and 20-40 balance of alkaline and acidity, it’s important to watch the intake of these foods. As fruits and vegetables contain more alkaline, consuming more of them will help in achieving a balanced diet and promote weight loss. Cutting out processed foods, refined carbohydrates, sugar and alcohol will not only reduce acidity levels, it will help lose unwanted pounds. A study undertaken at the University of California, San Francisco noted that women with chronic acidosis were at greater risk for bone deterioration. Of the 9,000 participants, those with hip-fractures tested for high acidic levels. This led researchers to conclude that normal pH levels (as in an alkaline diet) in the body reduce the risk of bone loss. Environments that are acidic promote the growth of bacteria, yeast and fungi. Similarly, a body with high levels of acid causes an imbalance of good bacteria which can make us more prone to contracting infections. The odds of contracting a common cold and other illnesses are decreased when the body’s alkaline levels are normal. One serious benefit of an alkaline body state is that it may reduce the risk of developing cancer. When the body is too acidic, oxygen levels decrease and cellular metabolism activity is drastically reduced. This state can lead to the growth of cancer cells. An alkaline state helps to normalize the function of healthy cells, which is essential to preventing cancer. Acid-forming foods are known to reduce muscle efficiency and expend energy. Because alkaline-forming foods help reduce inflammation, muscles are able to work for efficiently and require less force. For athletes, this is certainly positive news. We haven’t begun to scratch the surface of what makes alkaline diets healthy. Other health benefits include: increased energy, better sleep, healthier digestion, better cognitive function, and healthier skin.